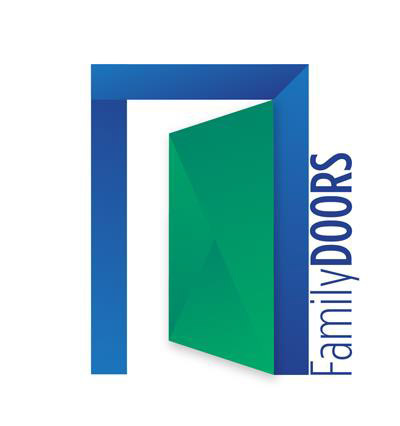 Built from the original Family Law DOORS (McIntosh 2011), the Family DOORS App is an evidence-based universal screening framework for keeping families safe. 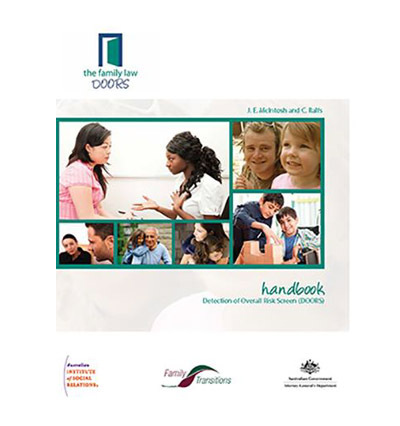 This product contains the Family Law DOORS E-Handbook only (as a downloadable electronic pdf file). This screen helps you to tell us about your well-being and safety and that of your children. Separation and family law disputes are stressful, and it can be a time of increased risk for parents and children. This report can be downloaded and printed. 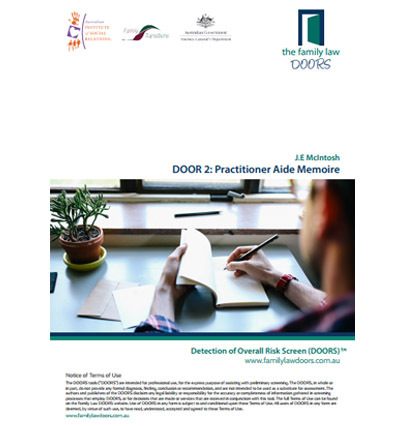 Once a parent has completed DOOR 1, the practitioner meets with him/her to discuss and evaluate any items of risk that were endorsed by the parent. DOOR 2 can also be used when the screen is completed face-to-face, with ready-to-hand follow-up questions. 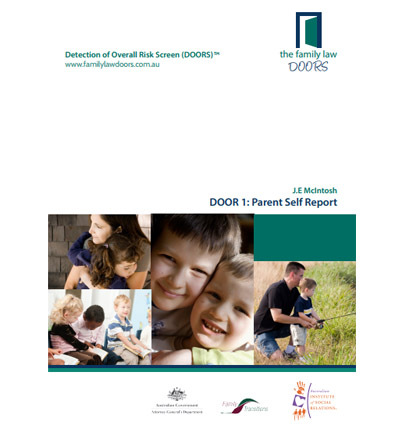 This report can be downloaded and printed. This screen is for people who don’t care for any children 18 years or below and are discussing property matters only. It helps you to tell us about your wellbeing and safety because separation and family law disputes are stressful. It can also be a time of increased risk for former partners. 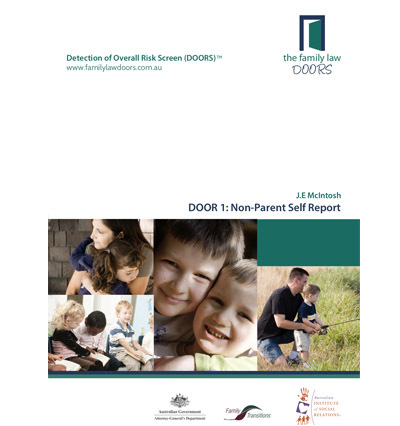 This report can be downloaded and printed.